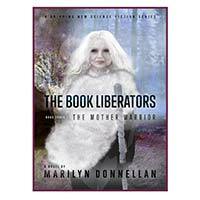 Whether it is fiction or non-fiction, Marilyn Donnellan’s books and material come from deep within her own personal experiences. She candidly shares her struggles and provides the tools to strengthen individuals and organizations and build long-term sustainability. 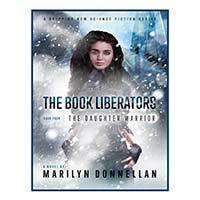 Her fiction books are about strong women who fight against incredible adversities. 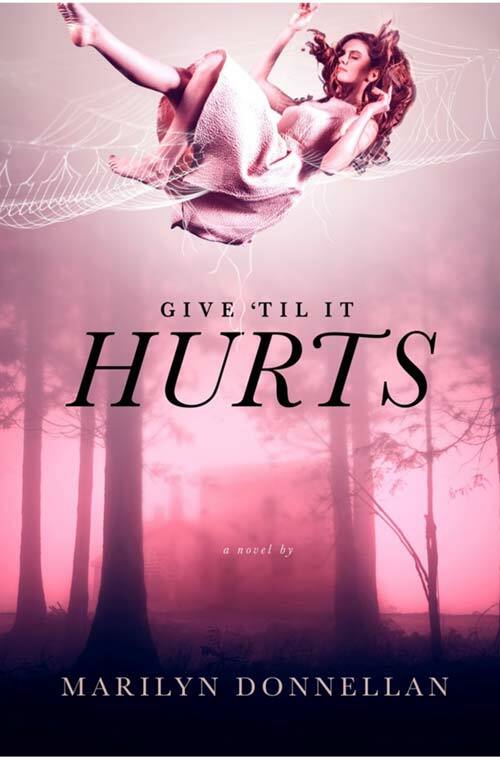 Her first murder mystery, Give ‘til it Hurts, entangles the reader in a web of deceit and betrayal, based on Donnellan’s personal knowledge of domestic violence issues. 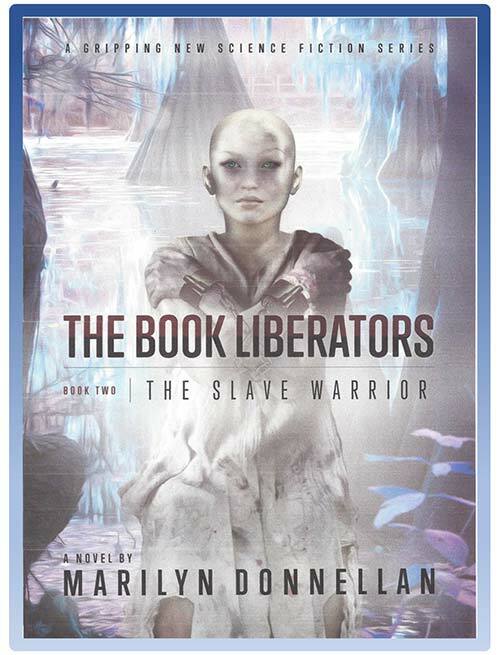 A science fiction series, The Book Liberators, is set for release in late 2018 and also provides an intriguing look at a futuristic world where books, writing, reading and religion are banned. 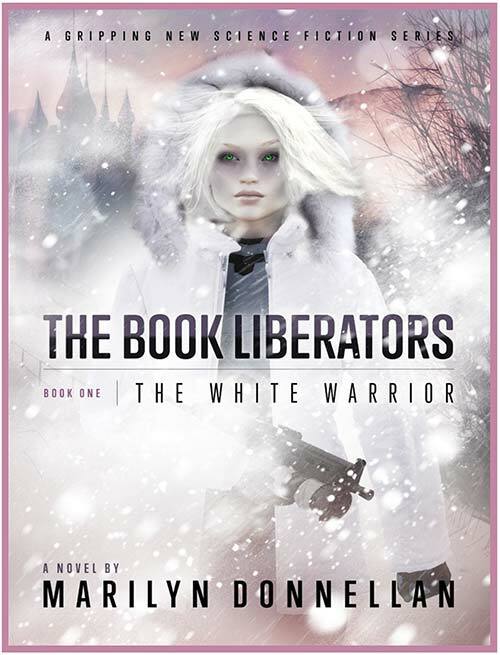 The books feature strong female characters struggling against impossible odds. 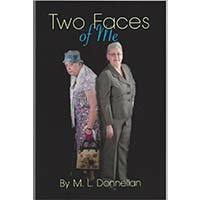 Shivers of fear and wide-eyed anticipation of what might happen in the future are just two of the responses to my new fiction books. The first murder mystery, Give ‘til it Hurts, might be fiction, but it is a hard-hitting look at domestic violence from a very personal perspective. 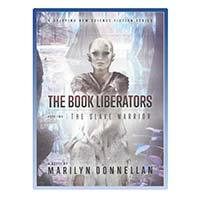 The Book Liberators series are science fiction and illustrate what might happen if strong women become warriors in the future. 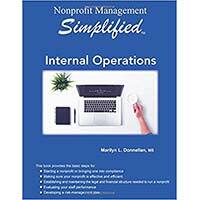 When I accepted the position of executive director of my first nonprofit 35 years ago, I was frustrated at the lack of useable material for a single-staff nonprofit like mine. 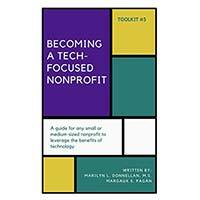 This started my quest to develop easy-to-use management tools for nonprofits of all types and sizes. I wanted everything to be practical, not academic tomes or theory. 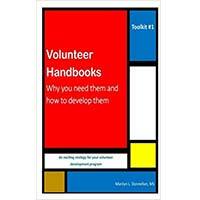 The books fit into three categories: nonprofit management, training materials and self-help. Sign up today for my free monthly e-newsletter, filled with news you can use, plus updates on new products or resources and dates of upcoming webinars or workshops. 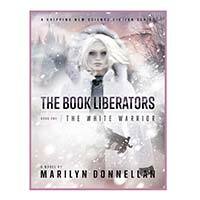 Marilyn Donnellan is a modern Renaissance woman. 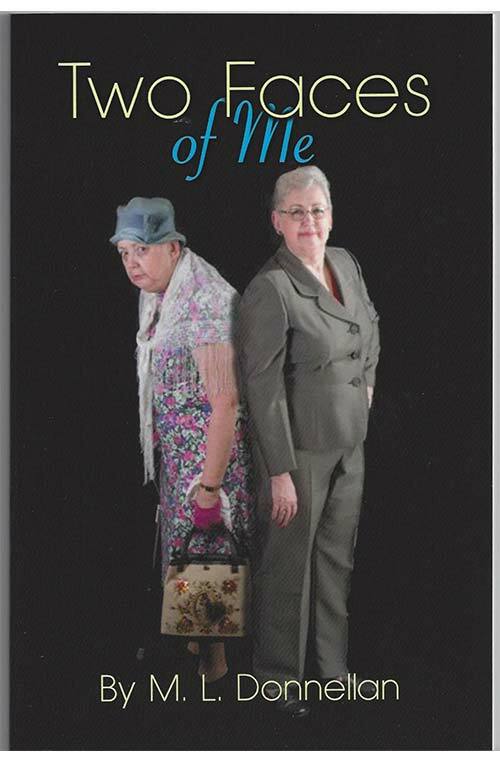 An artist, writer, wife, mother and grandmother, she also has a successful career as a nonprofit CEO and consultant. Her more than 60 books, guides, webinars, and training tools are in use in over a dozen countries worldwide. Whether it is conducting fast-paced, interesting workshops for groups of all sizes and types, or key-note addresses at conferences, Marilyn Donnellan always surprises attendees with her knowledge and personal insights. The word “boring” has never be seen on an evaluation form from her workshops, webinars or speaking engagements. Each speaking event is tailored to the needs of the group, with lots of ways for attendees to participate. “Fantastic” was the single-word response by one of the participants to a series of twelve webinars she is currently conducting for Nonprofit WebAdvisors for an executive director certification course. 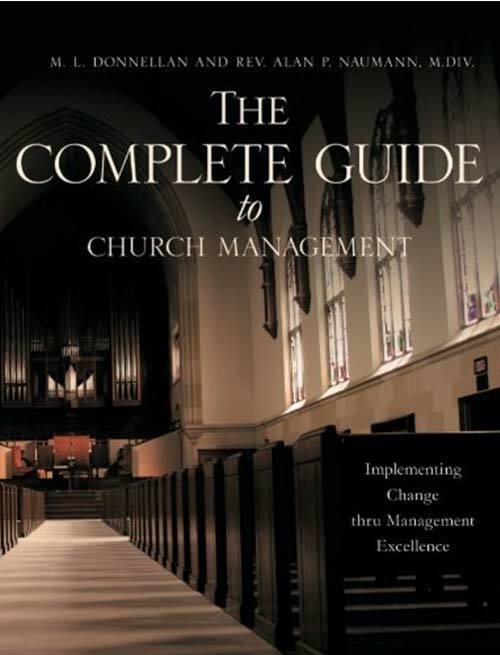 For the first time, pastors and leaders now have a guide for the basics of managing any type of religious congregation. Few seminaries require graduates to take courses in administration. As a result, there is often conflict and frustration within religious congregations when the leader (pastor, priest or rabbi) hasn’t a clue how to deal with the essential day-to-day management tasks. The book is co-authored with Rev. 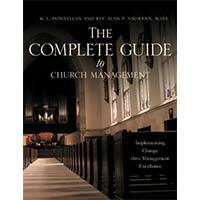 Alan P. Naumann, M.Div., and covers every aspect of administration.